Just TEXT to get your invite to the BEST i-71 private showcase in DC. Initiative Compliant 71 Meetup exchange. No Sales. Must be 21 with Valid ID. 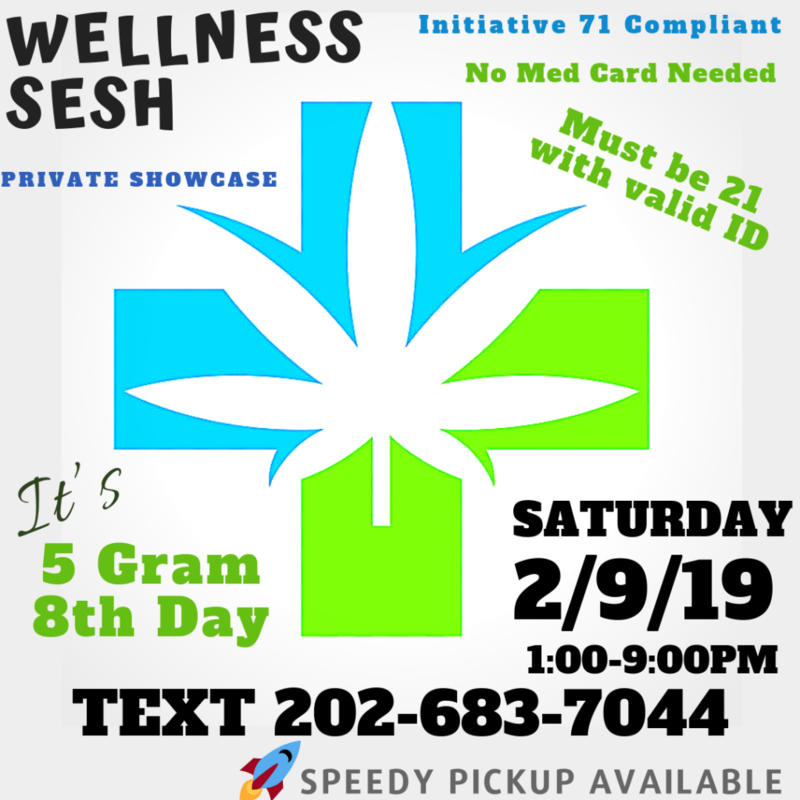 Register NOW for PRIORITY INVITE to the SESH. (invites with be sent automatically by 10:00am on the day of the SESH. You can also click here for more information about the SESH.